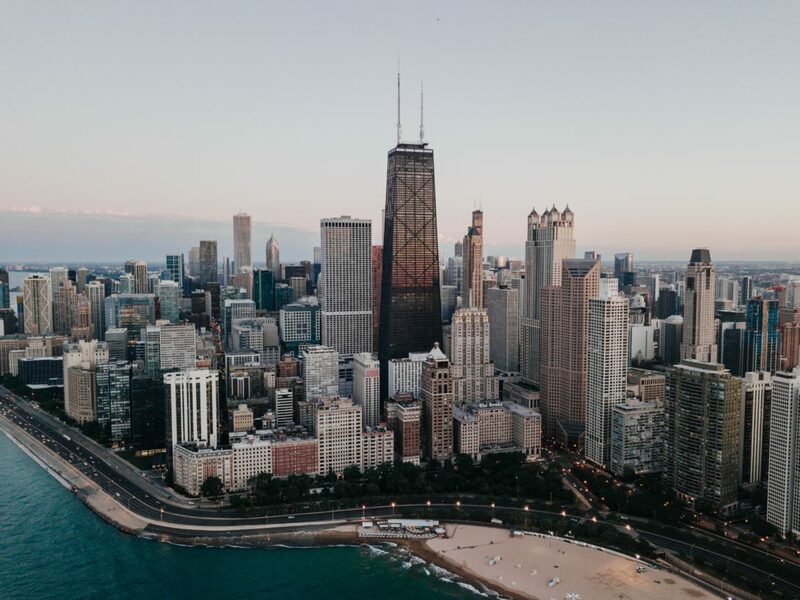 UIC is located near the center of Chicago and offers students an opportunity to experience the city itself as part of the campus in a way a “college town” campus cannot. Read on to see why! Chicago is a city of many neighbourhoods with rich histories that embody the diverse ethnic and cultural fabric of the city. Every neighbourhood has a distinct feel and appeals to residents and visitors. Each of these neighbourhoods is linked by a substantial public transportation of railway and bus systems (CTA) which full-time students ride for free! 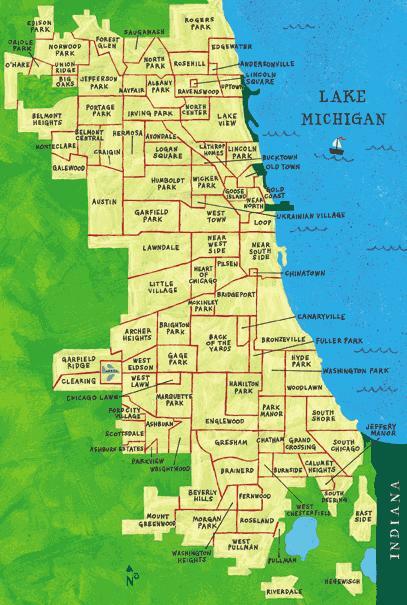 Neighbourhoods along the CTA rail lines (Blue, Red, Brown, Orange, and Pink) are accessible and within commuting distance from campus. The Blue Line has two stops directly on campus. 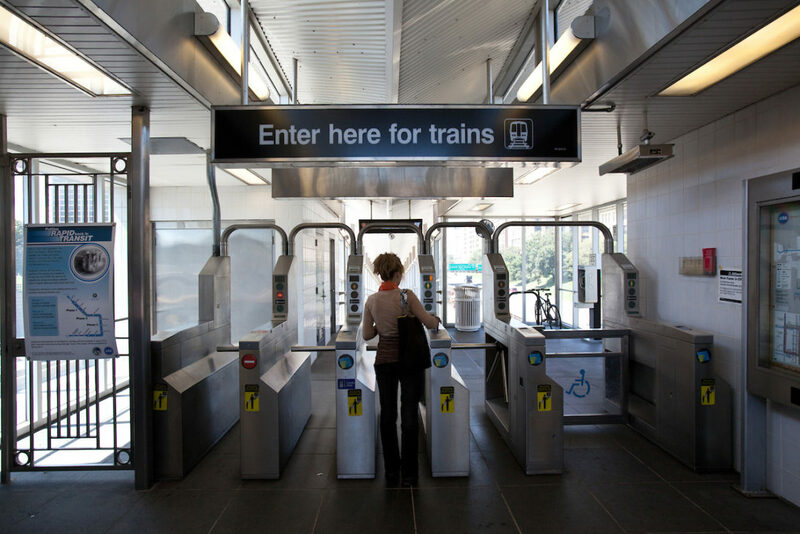 All the rest of the rail lines are easily accessible through either bus or by transferring from the Blue Line train. All of the Chicago neighbourhoods are distinct in their own way. Each has its own culture, language, and diverse footprints. Fortunately for UIC students, all of these neighbourhoods are easily accessible through the CTA. From the north side of Chicago all the way down to the south side, CTA has facilitated the commute of several of our UIC students. When a break from studies is needed you can find any activity that appeals. From a world-class symphony orchestra (that offers student tickets) to major league sports, Chicago has it all. There are countless restaurants serving every imaginable cuisine, numerous theaters, concert venues, clubs, and cafes. 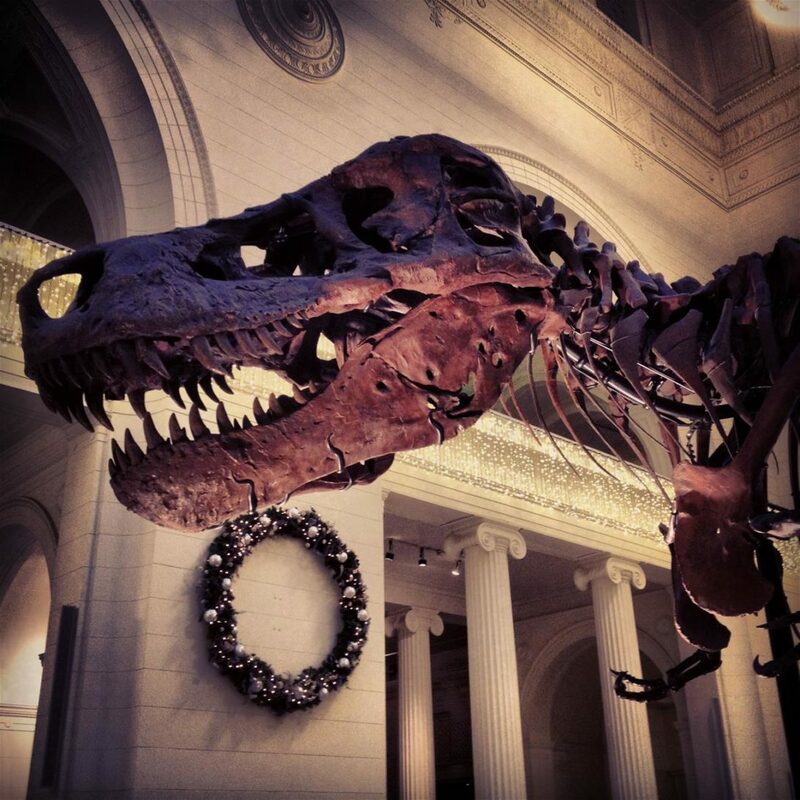 Museums, a free public zoo, public parks, and street festivals round out this list. You will never be bored! In addition to the CTA, Chicago is positioned at the center of a regional and a global transportation network. There are two international airports, AMTRAK and Greyhound hubs, and a suburban rail network, METRA. A number of research institutions are located in or near Chicago that are useful to scholars studying a range of disciplines. 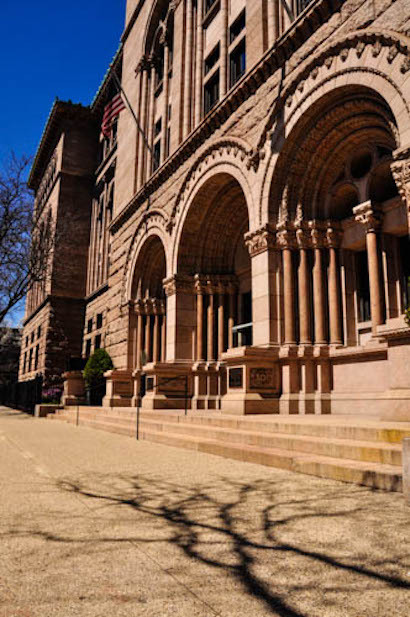 To name a few: Newberry Library, NARA Great Lakes, Pritzker Military Library, and the Chicago Public Library. 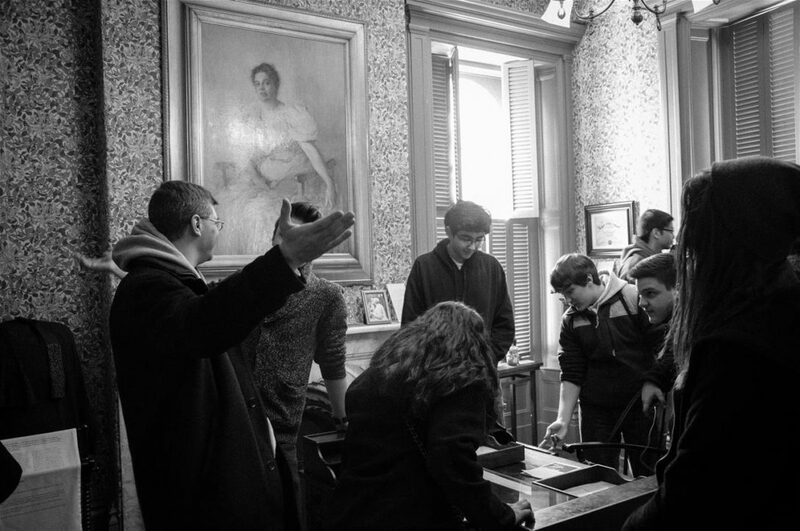 UIC students have access to a variety of manuscript collections housed in other colleges and universities in Chicago. UIC’s Richard J. Daley Library has a department of Special Collections and the I-SHARE system allows students to check out books, microfilm, recordings, etc., from libraries throughout Illinois. UIC is the only major public research university in the Chicago area, but there are a number of other colleges and universities in Chicago and the suburbs. Through conferences, lectures, and other events, UIC students have an opportunity to become part of a larger community of scholars. For advanced graduate students, these colleges, both public and private, may provide opportunities for part-time teaching.